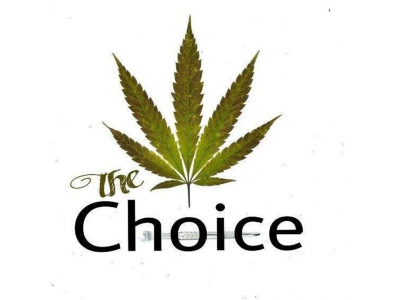 We are the patient-voted number one dispensary in Orange County! Stop in today to find out why! The Choice provides our patients with a welcoming environment, the best prices, and highest quality product. We are Anaheim's most trusted medical marijuana dispensary. Stop on by today to check out our daily deals. 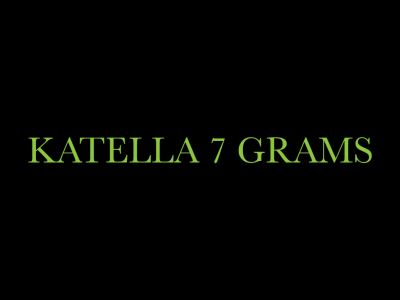 Our experienced and knowledgeable budtenders are waiting for you. We are pet friendly! We are an Anaheim dispensary proudly serving the highest quality flowers, concentrates, edibles, and more. 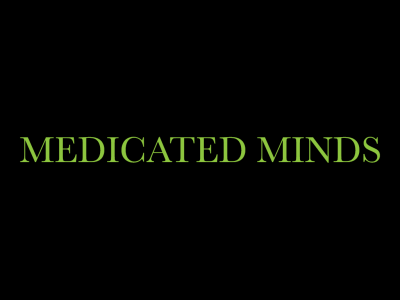 Medicated Minds is a dispensary dedicated to patient satisfaction. You are our number one priority and our goal is to have you leave satisfied. We invite you to stop in and check out our vast array of products and speak with our welcoming budtenders. We are a dispensary proud to serve the residents of Anaheim, California. We carry a large selection of CBD and THC products for your every medical need. Stop by today to see what we have on special. 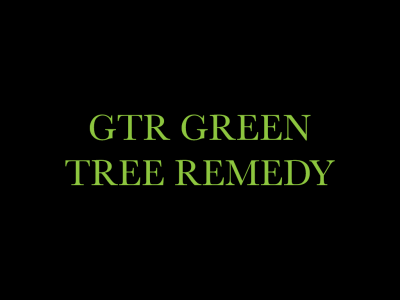 Here at Green Tree Remedy, we have a huge selection of marijuana products for your every need or want. Check out our enormous edibles menu and sweet daily deals. We can't wait to see you! 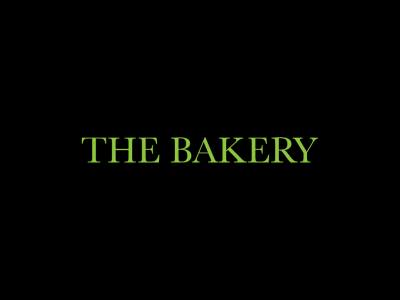 We are a dispensary serving the Anaheim community. We carry only the best products and our patients are always our number one priority. The name says it all! We are truly Anaheim's best dispensary. Stop by today to check out our amazing deals and top-shelf and private reserve product. We're your one stop shop for medication!